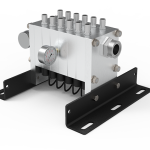 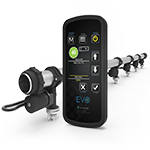 Turn compensation, reduced power consumption, and the highest flow capabilities on the market are now attainable, with an affordable price. 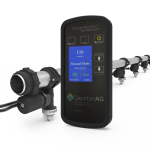 Pulsing nozzle technology is now available for self-propelled or pull-type sprayers with EVO Spray, the newest Blended Pulse technology by CapstanAG. 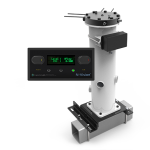 The in-cab user interface allows adjustable application parameters with a series of operational modes. 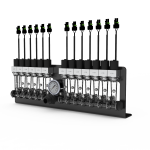 Adaptable, modular design paired with selectable operational modes makes for a simple installation, operation, and service. 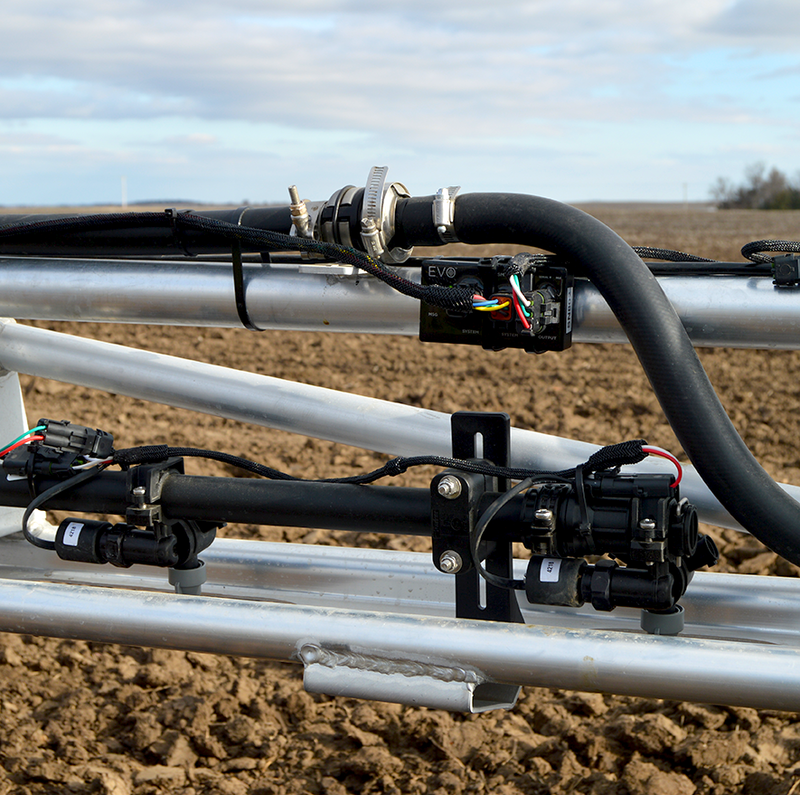 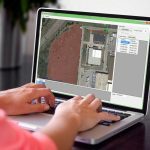 Blended Pulse technology has proven to increase accuracy, mitigate drift, and improve productivity. 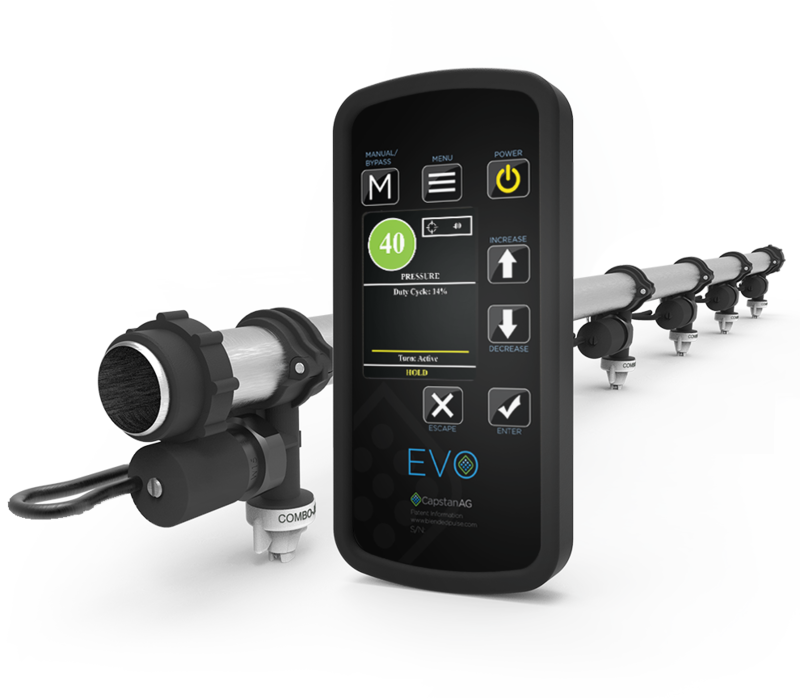 EVO Spray offers a simple and cost effective pulsing nozzle system without sacrificing the benefits.